I received this book from my friend Astrid in Nijmegen, who was pruning her book collection. 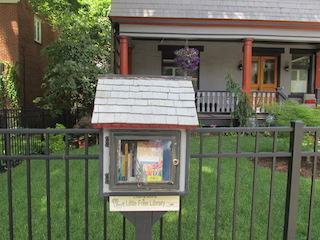 Today, a lovely BookCrosser is passing away: hema-verf (her BookCrossing alias). Her many friends among the Dutch BookCrossing community are very sad and thinking about hema-verf today. 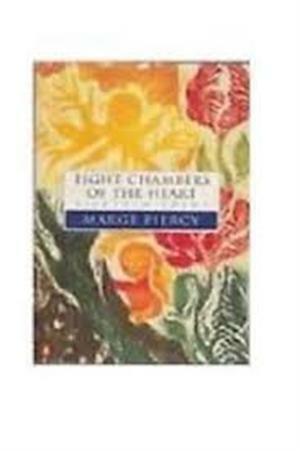 Els (her real name) has a very big heart, befitting to the title of this book of poems, "Eight chambers of the Heart" by Marge Piercy. Hema-verf used to have a beautiful bookcase in her garden from which everyone could pick. Many refugees at the nearby refugee center found books to read in hema-verf's bookcase. 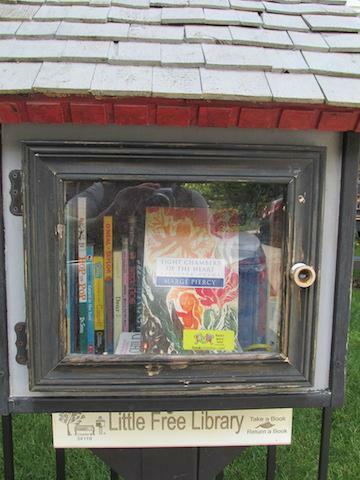 This book has been released in the beautiful Little Free Library at Kentucky Avenue, made by hand by the husband living in the house, as a Christmas present for his wife and his daughter. This book has been released in grateful memory to Els.